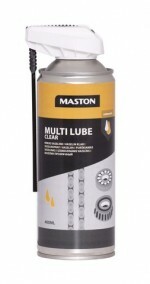 Maston Multi Lube Clear is a fine-grained clear vaseline. Suitable for long-term lubrication and rust protection. Formulated for demanding conditions, it removes water and is very resistant to heat and salt. Thanks to its fine-grained consistency, it penetrates even the smallest gaps. 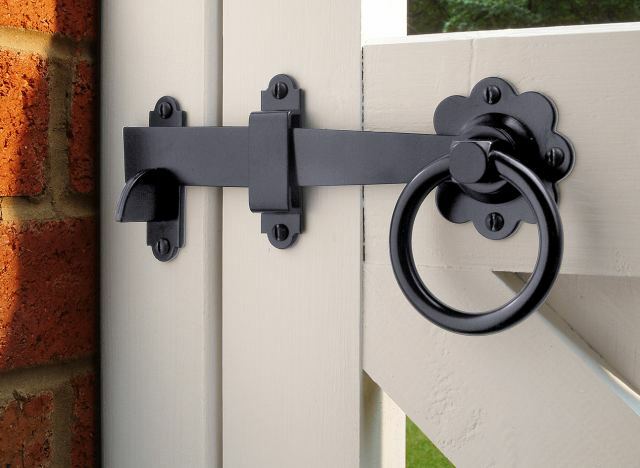 Uses include locks, hinges, bearings, gearwheels, O-rings, rubber parts, etc. Shake before use. Spray a thin layer onto the surface to be treated. Leave for a moment to take effect. Repeat if necessary.